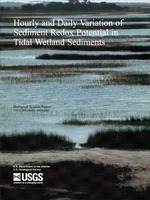 Review of: Wetland restoration: Flood pulsing and disturbance dynamics / Beth Middleton / John Wiley & Sons, Inc., 6705 Third Avenue, New York, NY 10158. 1999. 388 pages. ISBN 0-471-29263-X.